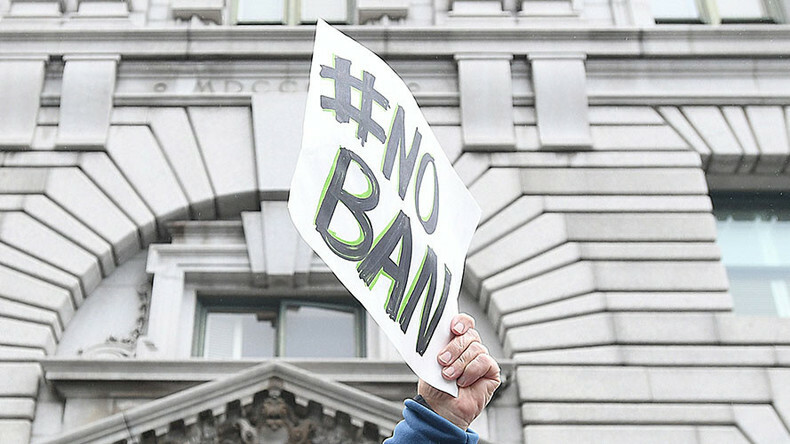 We discuss the Trump administration’s new travel ban, and Bianca Facchinei looks into the Greek economy to learn more about why the country performed worse than expected in 2016. If you own a smart phone, you likely know the buying power is in your hand; Manuel Rapalo has that story. We also take a look at how UBER is looking to keep the competition away. Larry Royer joins us to talk about the future war of automation.